Dell's winning combination of superb build quality and solid performance make this one of the best 2-in-1s on the market. Dell's first XPS 15 2-in-1 makes some controversial choices, including its all-USB connectivity and MagLev keyboard, but its powerful Kaby Lake G part offers top-notch performance in a slim profile. As we said earlier, we’re just sad that we’re basically done with Kaby Lake G laptop reviews after having reviewing both of them. But, it is good to end on a high note. On the negative side, we’ll admit that we weren’t fans of the MagLev keyboard, nor the all USB-C port decision. Beside the fact that it feeds trolls who can now claim that Apple was right, we’d still prefer to have straight USB Type A on a laptop rather than have another dongle to lose. The MagLev keyboard? Well, you get used to it, and the snappy sound and feel is tolerable. 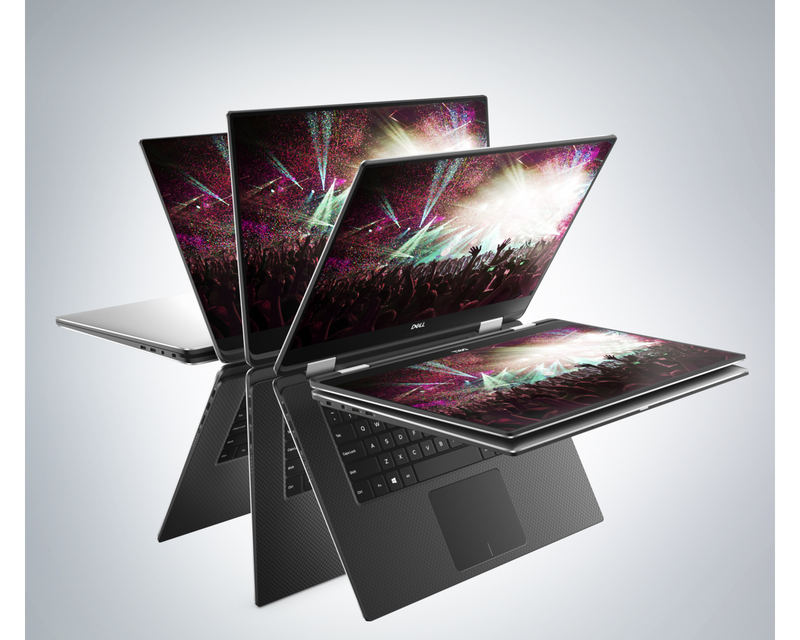 A 15in convertible laptop is a niche proposition by any measure, but between the InfinityEdge display and slimline Intel-AMD chip, Dell has produced the most compelling version of the form factor yet. The Dell XPS 15 2-in-1 is a very good laptop, and there is plenty to like about it. At this point, I should be raving about the quality of the display, but my memory of this machine will be the fan, its incessant noise, and wondering whether the laptop would heat my jeans like the devices from a decade ago. The XPS 15 2-in-1 can also be paired with Dell’s new Premium Active Pen. The pen offers up to 4,096 levels of pressure sensitivity and with palm rejection technology and tilt support (so you can shade). The Dell Active Premium Active Pen is sold separately and is priced at US$99.99. It will be available in the US in April and then the rest of the world in June. 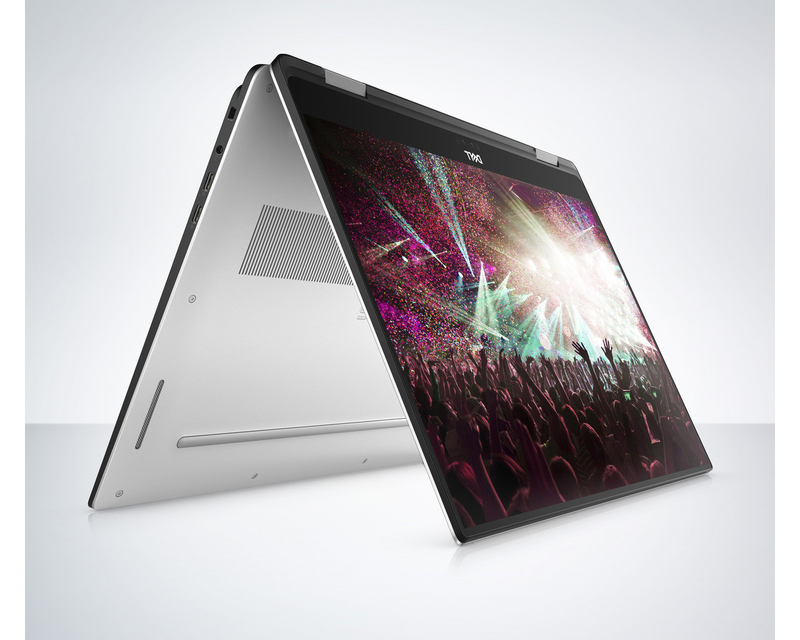 Traditionally the Dell XPS 15 has been the beefier version of the XPS 13 – its ‘roided-up brother, if you will. We’re not convinced by the maglev keyboard, and haven’t yet been able to fully test the new Intel-AMD chip, but the XPS 15 2-in-1 promises a lot of power in a sleek design. 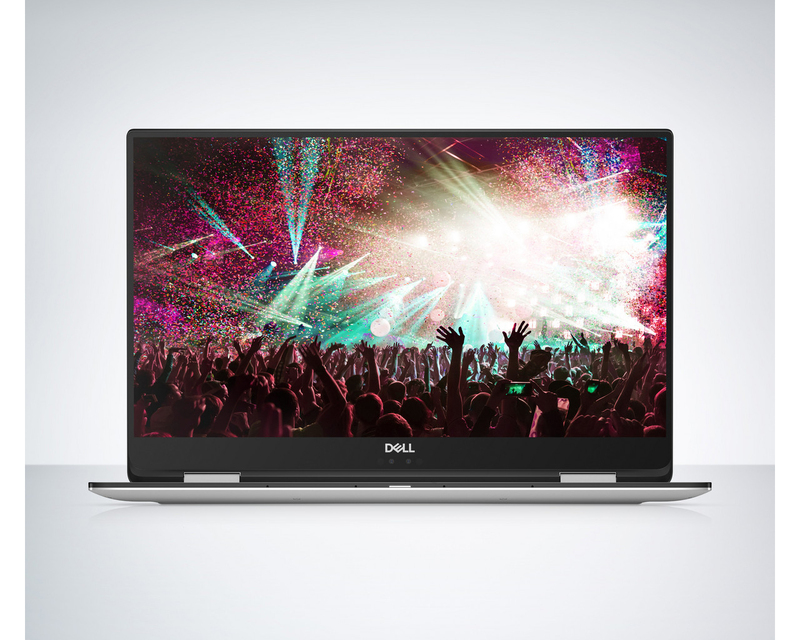 A big-screen convertible still feels like an undeniably niche product, but for the right user, Dell’s design could be hard to beat. But it does come at a price: retailing from $1,300 (about RM5,215), it’s quite a pricey laptop. Nonetheless, set to be available sometime in spring 2018, I’m definitely excited to see how much Dell will price the XPS 15 2-in-1 once it arrives in Malaysia. Positive: Powerful processor; comfortable keyboard; compact size. AMD Vega M GL / 870: Integrierte Grafikkarte in the den schwächeren Intel Kaby Lake-G SoCs, wie Core i7-8706G, i7-8705G, i5-8305G mit 1280 Shadern und 931 - 1011 MHz Kerntakt. Bietet 4 GB HBM2 Grafikspeicher in einem Multi-Chip-Package. Der TDP von CPU, GPU und Grafikspeicher gemeinsam beträgt 65 Watt. Diese Grafikkarten sollten alle modernen Spiele flüssig darstellen können. Anspruchsvolle Spiele müssen jedoch in mittlerer Detailstufe gespielt werden. Ältere und weniger anspruchsvolle Spiele wie die Sims Serie können auch in hohen Detailsstufen flüssig dargestellt werden. » Weitere Informationen gibt es in unserem Notebook-Grafikkartenvergleich und der Benchmarkliste. 8305G: Auf der Kaby-Lake-Architektur basierender Quad-Core-Prozessor für Notebooks. Integriert neben den vier CPU-Kernen (inkl. Hyper-Threading, 2,8 - 3,8 GHz) auch eine Radeon RX Vega M GL und eine HD Graphics 630 Grafikeinheit und wird im verbesserten 14-Nanometer-Prozess gefertigt. » Weitere Infos gibt es in unserem Prozessorvergleich Vergleich mobiler Prozessoren und der Prozessoren Benchmarkliste .